Known for its handwriting friendliness and screens pushing near six inches, Samsung's Galaxy Note series is the progenitor of the modern stylus-centric smartphone. It's easily the go-to choice for an Android phablet. 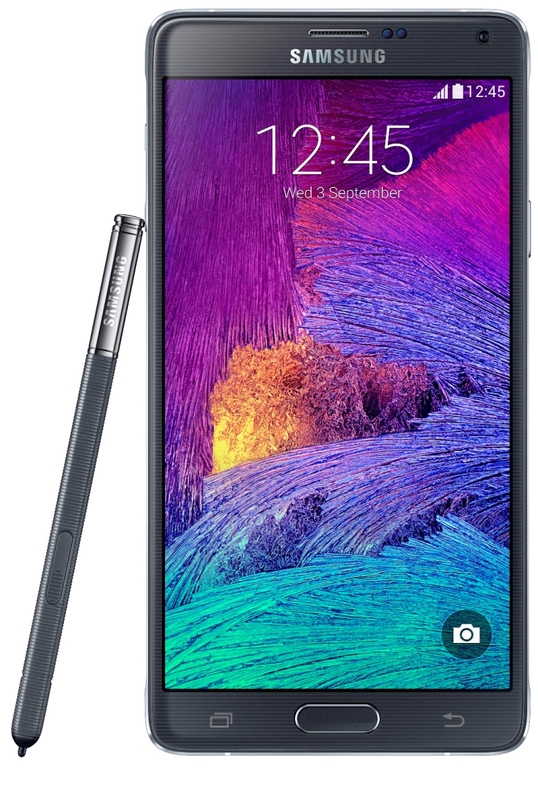 But with LG's G3 Stylus here and the 5.5 inch iPhone 6 Plus around the corner, Samsung surely feel the pressure. But I am happy to say that the Samsung Galaxy Note 4 is a worthy successor to the legendary phablet family with every feature put into overdrive. It's the first Note not to grow the screen size, which remains at 5.7", but it now has nearly 80% more pixels thanks to its new QHD resolution pushing the pixel density from 386ppi to 515ppi. For the Samsung devotee, one feature will noticeably stand out: the Note's new frame. 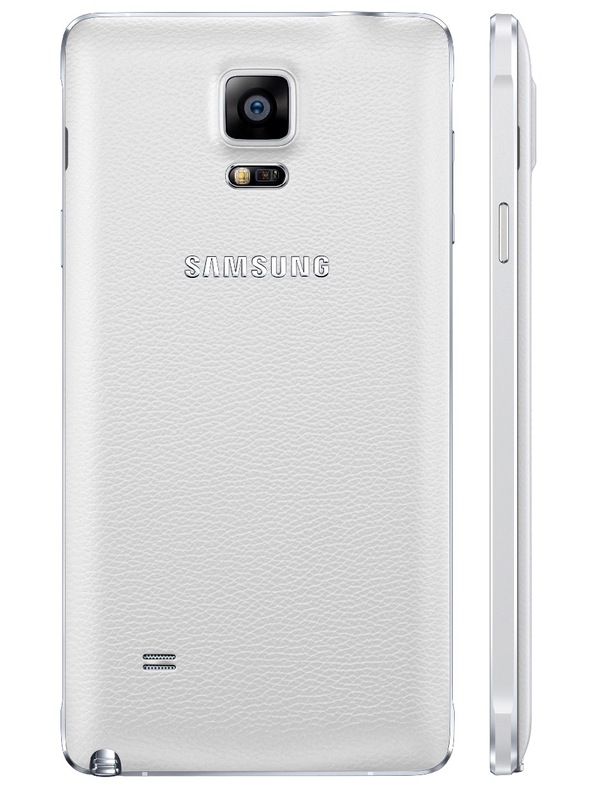 The Samsung Galaxy Alpha introduced a brave new world where Samsung built metal phones, and the Note 4 solidifies that choice of material by adopting actual metal trim, as opposed to the Note 3 and the S5's faux-chrome rim. It's a small, and for the average customer, negligible improvement, but side-by-side the improved material gives the handset a more solid and premium feel. Samsung has done work to improve the S Pen and bring even more ridiculous new features. The biggest change is more accurate pressure sensitive, as well as increased levels of sensitivity to simulate writing with an actual pen more realistically. The pen seems to be a bit more thick than usual — big enough to be more comfortable to write with, yet small enough to stow into the phone itself. The Samsung Galaxy Note 4 features three microphones for noise suppression that is so advanced that a special app can silence selected sources of noise from an audio recording. There's a 3,220mAh battery powering the phablet and you can add the optional Qi wireless charging panel if you like. The global launch begins this October, with color options being Charcoal Black, Frost White, Bronze Gold and Blossom Pink (and we’re sure more will be on the way shortly after launch). There will also be a Swarovski-backed edition for those who like sparkly things. No pricing information just yet, but expect the standard $600 to $700 range with contract prices coming in at $200 to $300.